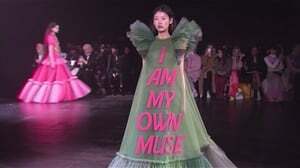 Do you work late, or fear walking alone at night? Here is your guide to taking control of your own safety. Have you ever felt on edge when out walking alone at night? You are right to be cautious: there are hazards in any big city – especially after dark – and personal safety has become an issue of importance for everyone. But there are ways to ensure you stay safe. When it comes to your personal safety in a busy urban area, a little knowledge goes a long way. So says the Cape Town Central City Improvement District (CCID), an organisation with 15 years’ experience in securing the Cape Town CBD. 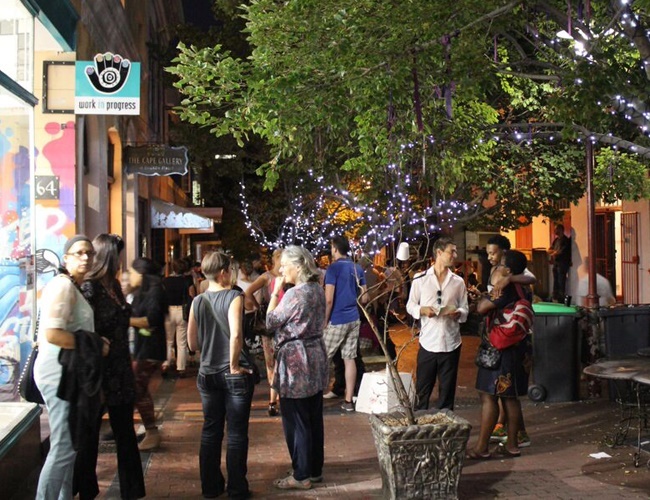 The Cape Town Central City Improvement District has been instrumental in turning the Cape Town CBD around during the last 15 years, making it the safest down town in South Africa (according to a public perception survey conducted by the CCID and published in its The State of Cape Central City Report – 2014 a year in review). This is largely due to the 230 public safety officers the CCID deploys to provide a visible security presence on the street 24/7 and who conduct, on average, close to 5 000 crime prevention initiatives each month – often together with the CCID’s partners at SAPS and the City of Cape Town’s own Law Enforcement unit. CCID security manager Mo Hendricks and his assistant manager, Alec van de Rheede, also have experience giving lessons on personal safety, and say no matter how secure the environment, it’s always a good idea to bear the following safety tips in mind and to empower yourself to take control of your own well-being. Victims of crime are never at fault, but vigilance and taking control can help prevent people from having to experience that trauma. - If you’re out for dinner or dancing, make sure you’ve planned your route beforehand and have told someone where you are going and when you expect to return. Also remember, it’s best to travel in groups. - Be aware of public lighting. The rule of thumb is you shouldn’t walk in areas with inadequate lighting. If an area looks dark or deserted, change your route. And, of course, if you’re driving, try to park in a well-lit area as close to your destination as possible. - Double check that your car is locked – try the handle to make sure, and avoid becoming a victim of remote jamming. Make sure you have left no valuables in sight, as these may entice window smashers. - If you’ve decided to leave your car at home and take a cab instead, make sure it belongs to an accredited service provider. - On your way to the restaurant or club, keep any bags or personal belongings close to your body. Don’t use your cellphone while walking; make sure it’s safely tucked away. - You should also avoid the obvious visibility of valuables such as jewellery or wallets. Never carry large sums of money and – it should go without saying – avoid counting your money in the open. Only use ATMs in well-lit areas and watch out for people standing close to you, who may be looking over your shoulder as you enter your pin. - If you’re out and about on the street and feel in any way intimidated, make your way immediately to a well-lit venue and ask for assistance. 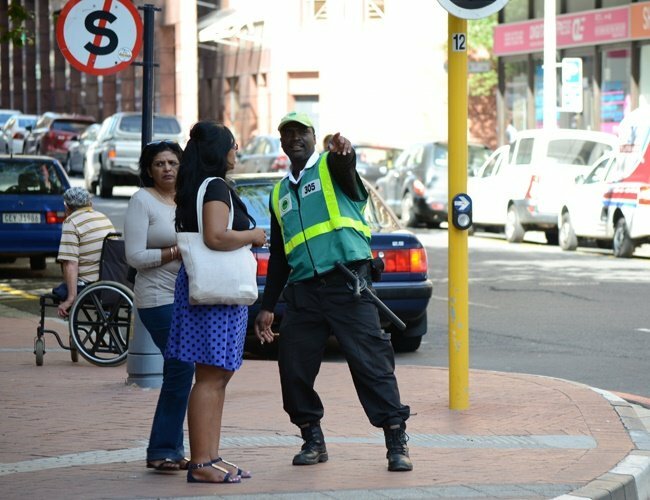 A CCID public safety officer assists on the streets of the Cape Town Central City. Unfortunately, some establishments become hotspots for theft and other crimes. To make sure your night out isn’t ruined, follow this advice: it’s best not to place handbags under tables, on the backs of chairs or on restroom hooks. The same goes for jackets containing wallets and cellphones. Also never leave cellphones or wallets on restaurant tables, and never leave your drink unattended. A little knowledge goes a long way to ensuring you and your friends stay safe going out in the city. Stay calm and follow all instructions. Try to remember the characteristics of the attacker so you can accurately describe them when you report the crime to the SAPS. According to becitysmart.co.za, an initiative that helps to keep the public safe and that uses real CCTV footage to shed light on common crimes, it’s easy to become a victim of a scam on a busy street. One of these is the notorious shoe scam, which is commonly perpetrated on men. It goes like this: you are approached in the street by a man who ostensibly compliments your shoes. As he points at them, distracting you, he picks your pocket and subtly passes your wallet or cellphone to an accomplice passing by.